Is the Premier League tough on foreign strikers like Lacazette and Lukaku? Home » Is the Premier League tough on foreign strikers like Lacazette and Lukaku? The Premier League is one of the toughest competitions to play in and it’s even tougher to win. This has especially seemed to be the case for foreign strikers arriving in England, in recent decades. But why are players like Lacazette and Lukaku anxious to leave one of the world’s biggest leagues? “I miss Ligue 1’s atmosphere. In England, the fans are more spectators than supporters. There’s a better atmosphere in French stadiums,” Lacazette told french reporters recently. It may come as somewhat of a surprise for the casual observer. 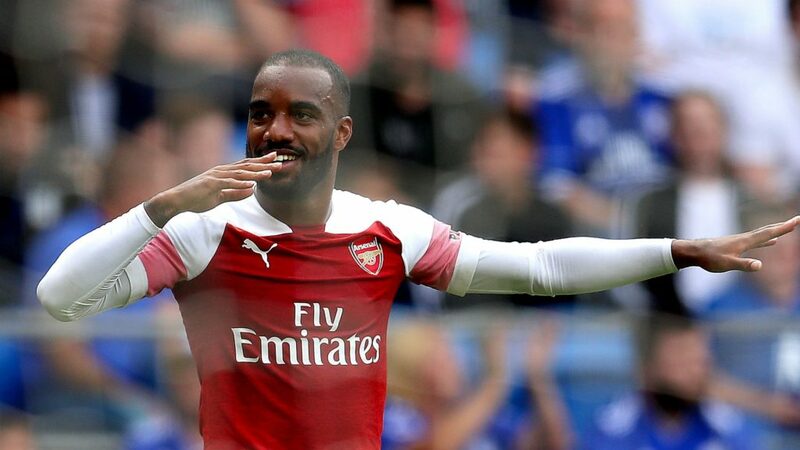 After all, at 27 years of age, the move to Arsenal in the Premier League seemed to be the step up that Lacazette had always hoped to get. And yet, little over a year into his promising career at the Emirates, he seems to be considering leaving. Romelu Lukaku seems to feel the same. 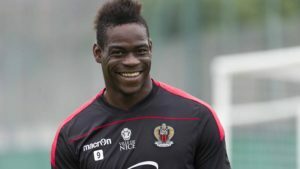 The Belgian striker, who worked so hard in his spell at Everton to earn a in a top team, says he would enjoy moving to Serie A. 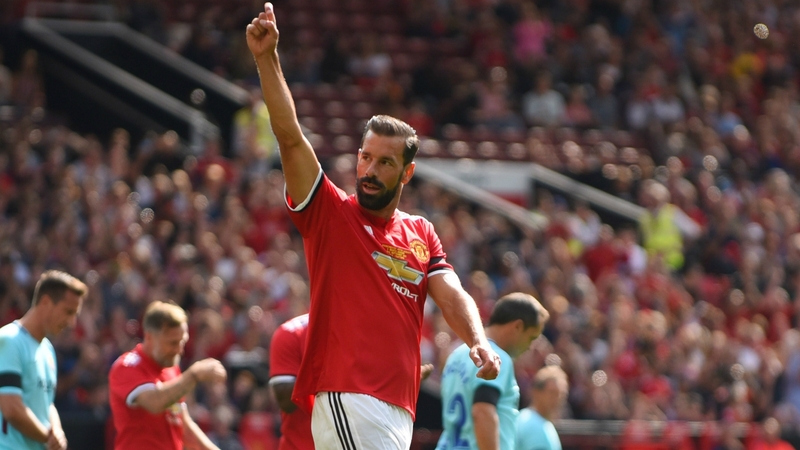 Is being Manchester United’s top forward not enough? Or, is playing in the Premier League simply very tough for foreign players, strikers especially. Sure, it’s difficult to compare the atmosphere of the Premier League to any other competition. For one thing, players receive an immense amount of attention. For strikers, this means that they’re treated like royalty when they score. By the same token, they are treated poorly when they do not. The pressures are immense and loyalty shifts quickly. Taking a look at some of the past top goalscorers in the Premier League, we may get a better image of this. The Golden Boot has been won by a foreign players 19 times since the Premier League begun in 1992. While all the winners still enjoy glowing reputations worldwide, most of them did not have long careers in England, or were not able to see through their journey there, as perhaps they would have liked to. Nicolas Anelka won the award in 2009, while at Chelsea. However, Anelka never managed to remain at one club for too long. In England he played for Arsenal, Chelsea, Manchester City and WBA. 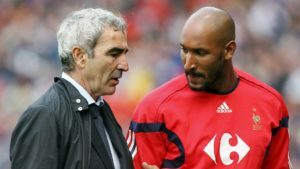 He called time on his playing days in India, at Mumbai City and his career included a ban from the French Football Federation. Not quite smooth sailing. Jimmy Floyd Hasselbaink won the award twice, with Leeds and Chelsea. That’s an amazing performance! 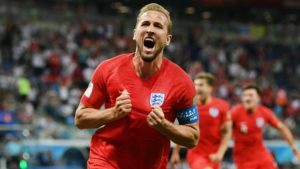 And while the Dutch striker did see out his career in England, he played for numerous clubs, earning the reputation of a journeyman. Luis Suarez, van Nistelrooy and van Persie all won the award and, at the time, were vital for their teams. Whether through personal choice, or necessity, none of them had very long careers representing those teams. There are some notable exceptions, of course. Thierry Henry and Didier Drogba were consistent goal machines. And while they were beloved by fans, they did end their careers elsewhere. Is playing for a top Premier League team simply not a career you are able to retire from? There seems to be a myth that highly technical strikers have a hard time thriving in the physically taxing Premier League. While some of this may be true, there may be another issueat hand. Premier League strikers are expected to score with consistency. When they do not, teams and fans have little patience for them. Lacazette and Lukaku will likely know this, and therefore be ready to make changes towards other leagues, if needed. The Premier League free contests return on Saturday. Don’t forget to create your perfect draft and join the free FootballCoin contest for a chance to win XFC prizes.